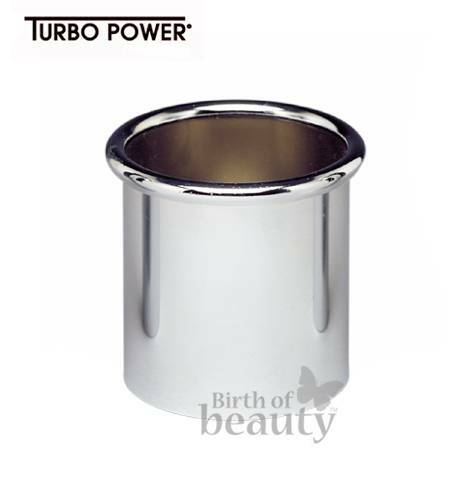 Turbo Power 1502A Appliance Holder, 3"
The Pibbs 1502A appliance holder has a 3" wide diameter making it ideal for large curling irons or flat irons. The 1502A is designed to be recessed into a cabinet or countertop. © 2006-2014 Birth of Beauty. All images and text are copyright property of Birth of Beauty. Rights Reserved.